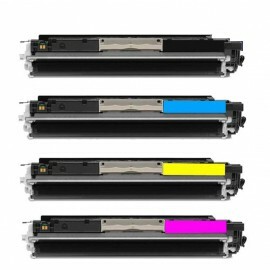 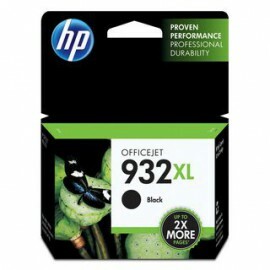 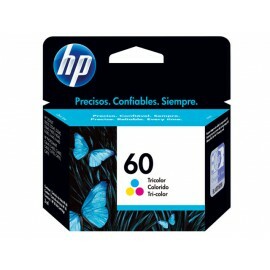 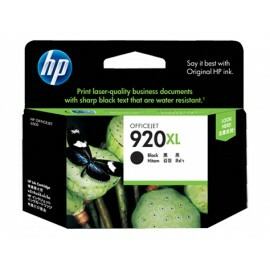 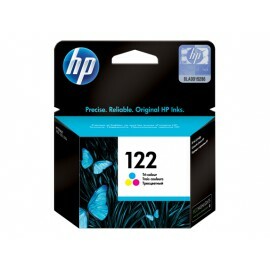 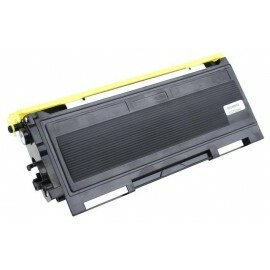 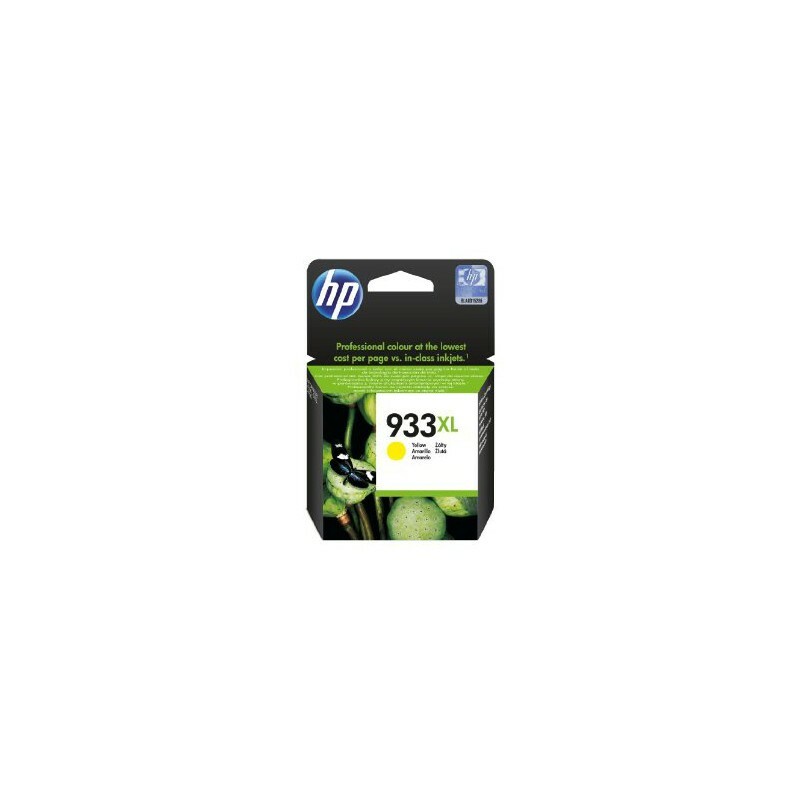 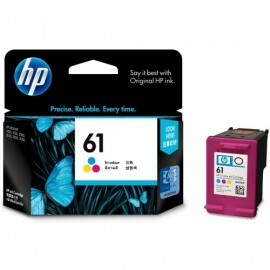 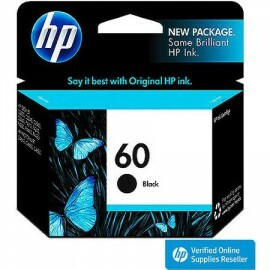 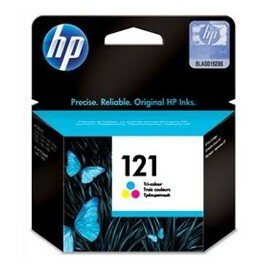 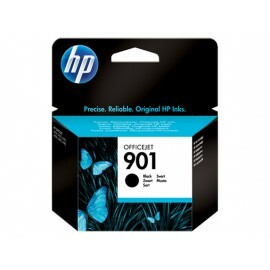 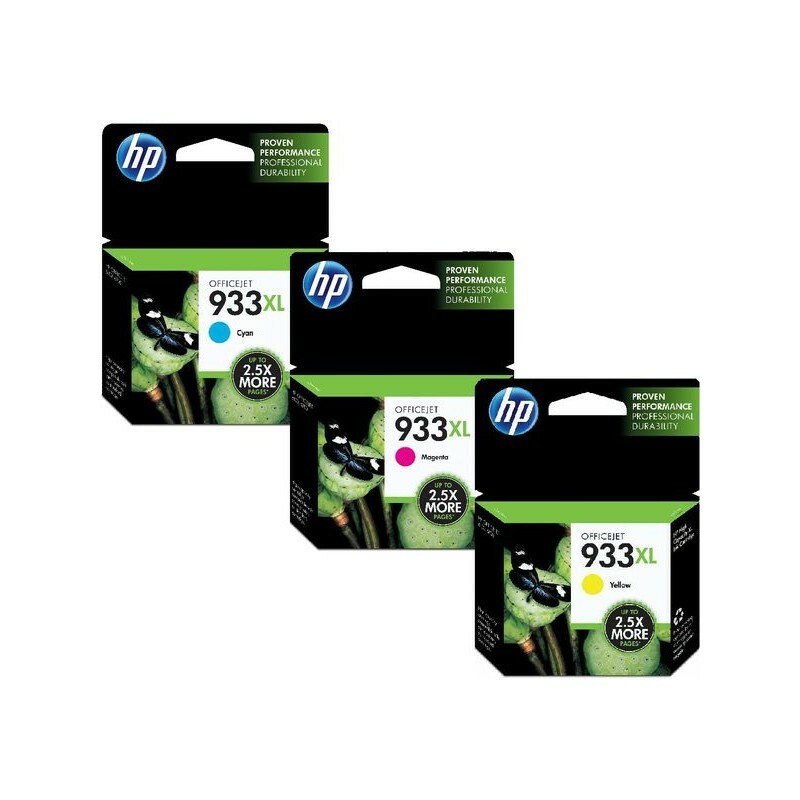 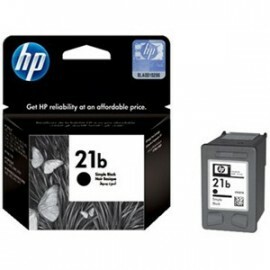 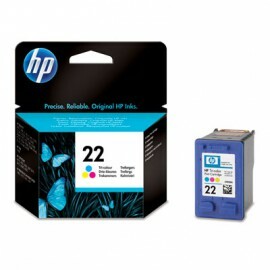 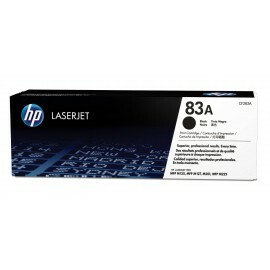 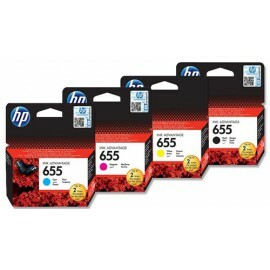 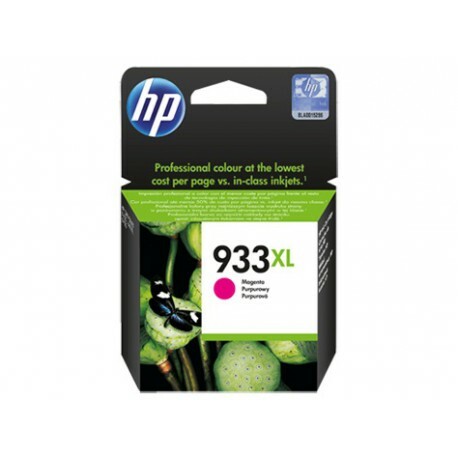 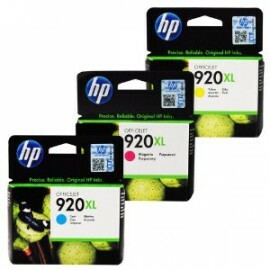 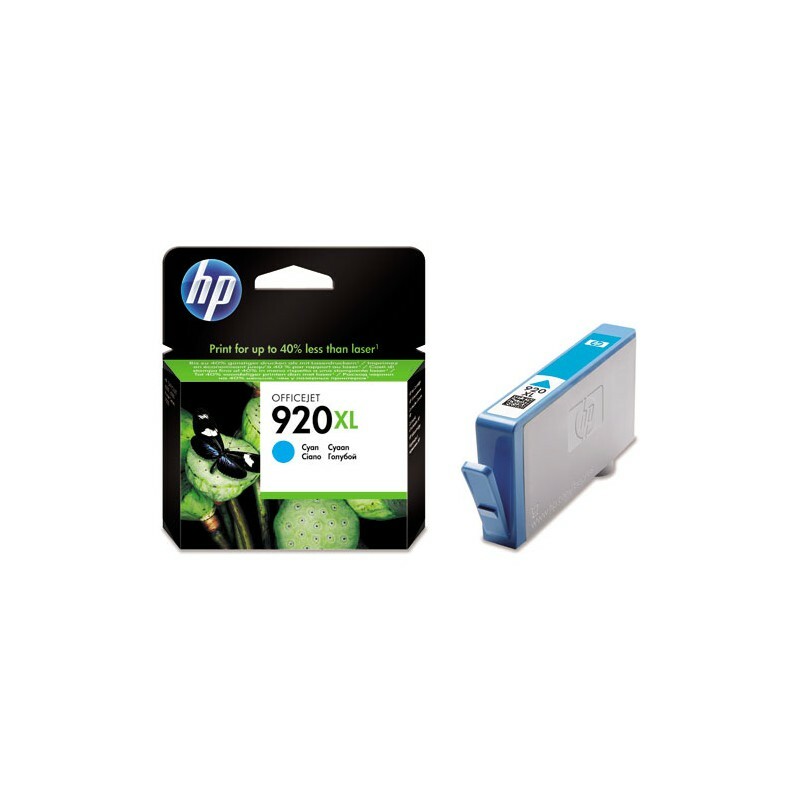 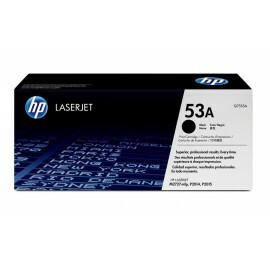 > Printers /Scanners & Supplies>Original HP 933XL Cyan/magenta/yellow .Price is Per item. 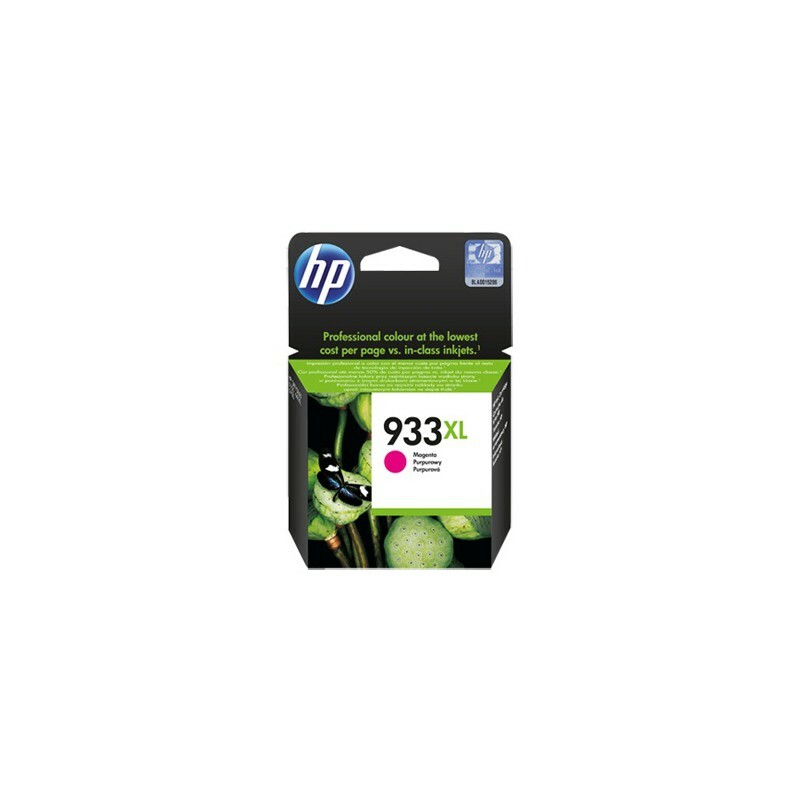 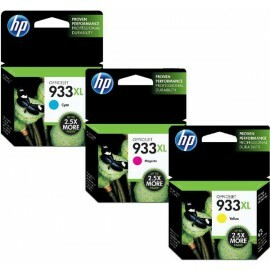 Original HP 933XL Cyan/magenta/yellow .Price is Per item. 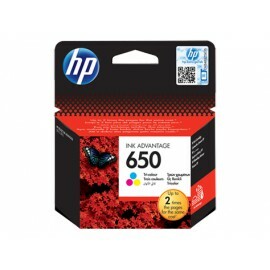 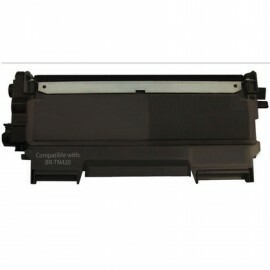 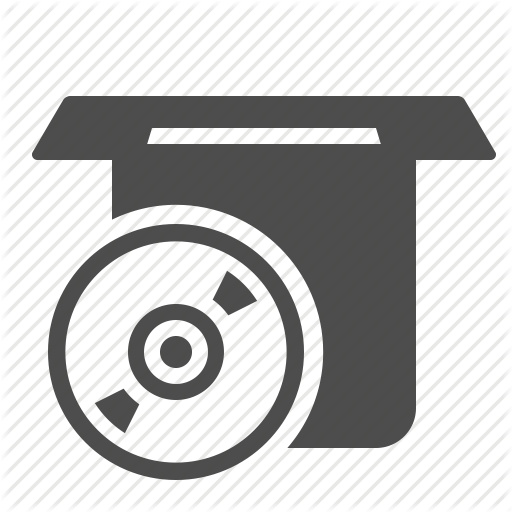 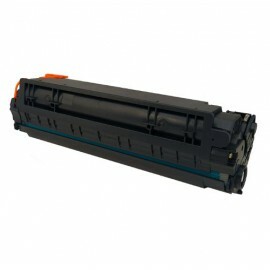 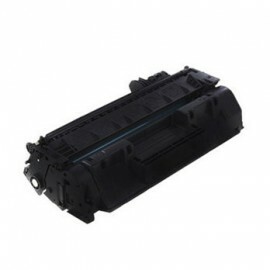 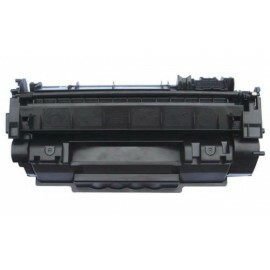 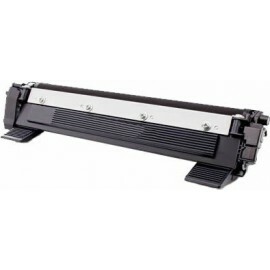 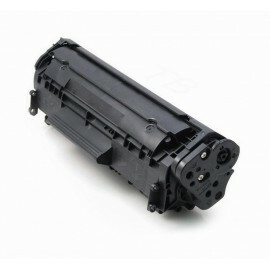 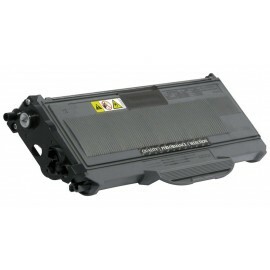 printers models: OfficeJet 6100; OfficeJet 6600; OfficeJet 6700; OfficeJet 7110 ePrinter; OfficeJet 7610.